Konami has revealed the full patch notes for the Metal Gear Online update that will launch alongside of the Cloaked in Silence content on March 15. 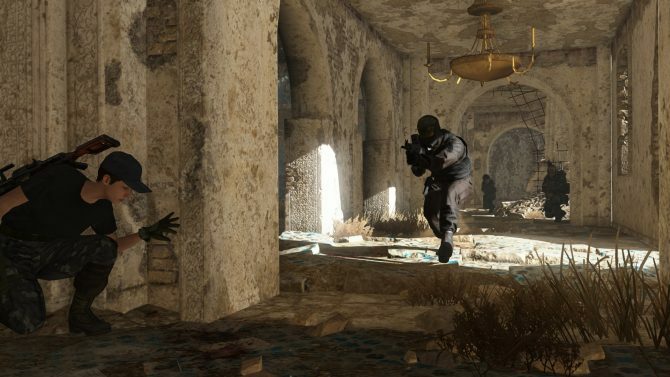 A new game mode named Sabotage will be coming to all Metal Gear Online players this March when Cloaked In Silence releases. 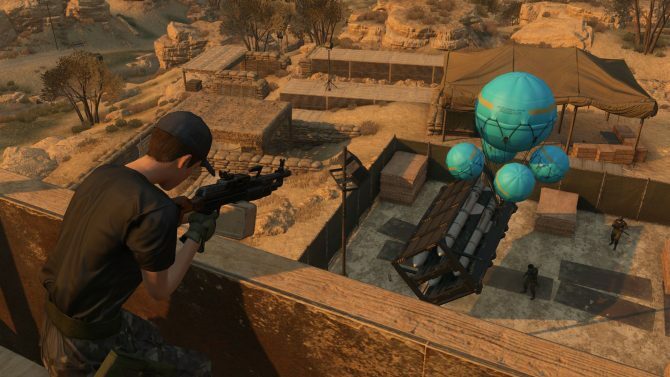 Metal Gear Online's Twitter account has released details about the next major update. 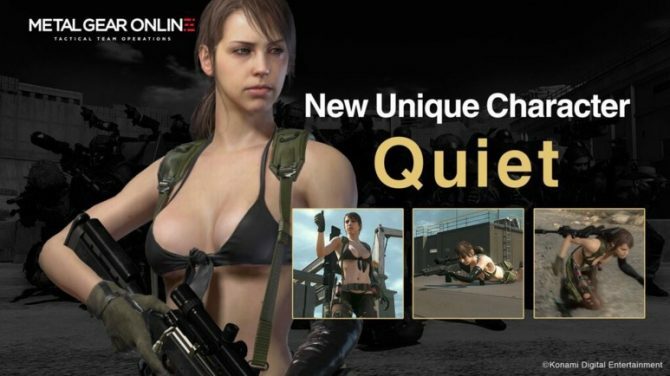 First is that Quiet will become a playable character, who is also known as Tixij to the Russians in Afghanistan. 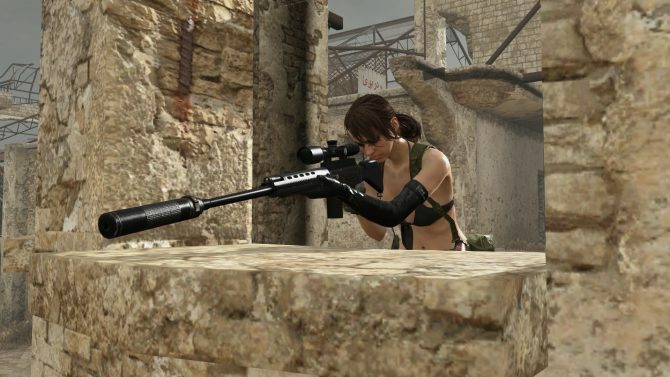 Metal Gear Online isn't flawless, and Konami's next update will try and make it better. 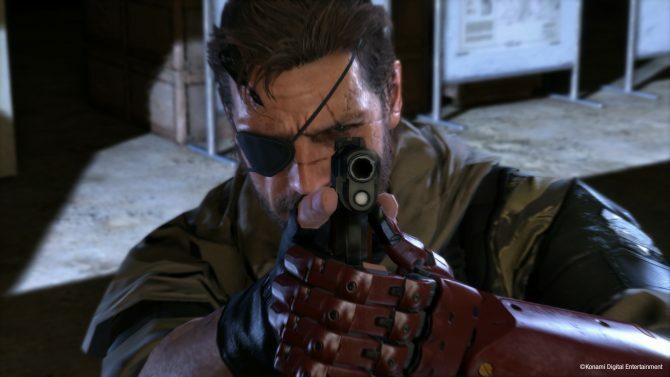 Konami has took to Twitter in order to address a few concerns by players about the current state of Metal Gear Online, which is the online portion of Metal Gear Solid V: The Phantom Pain. 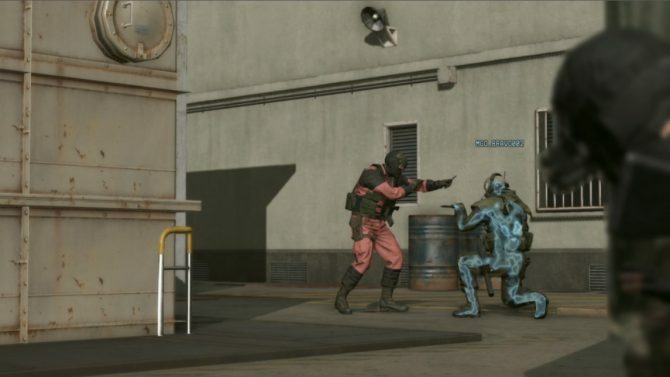 If you are enjoying Metal Gear Solid V: The Phantom Pain or maybe already finished it, Konami came bearing gifts today, dropping a fairly long demo video of Metal Gear Online. 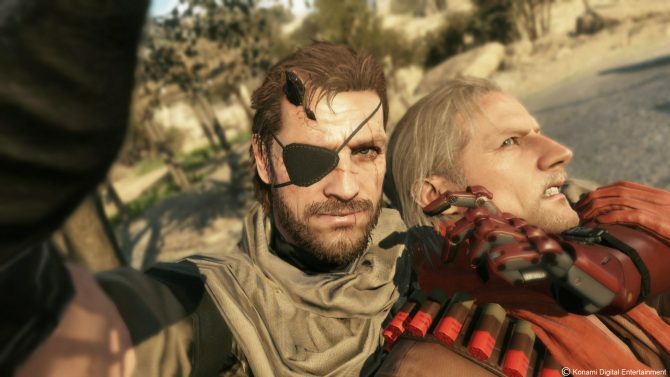 Today the folks behind the online arm of Metal Gear Solid V: The Phantom Pain celebrated their 2000th tweet by presenting the E. Locator, or Enemy locator, one of the tools of the trade in the game. 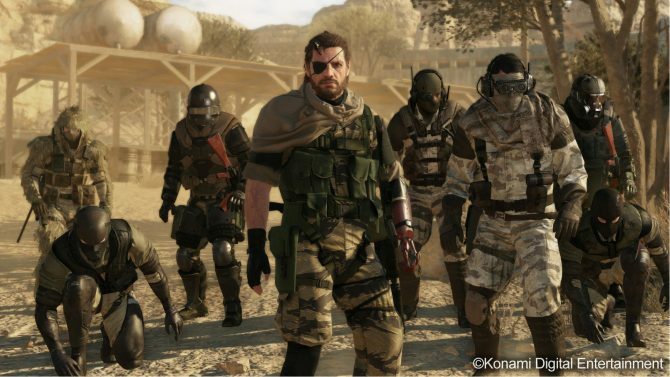 During a Twitter Q&A the development team of Metal Gear Online, the multiplayer spin-off that will ship with Metal Gear Solid V: The Phantom Pain, answered a few questions from the fans. 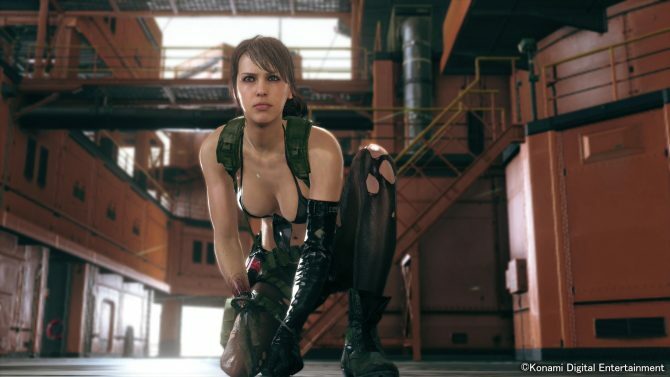 Konami just released a brand new trailer of Metal Gear Online, the multiplayer portion of Metal Gear Solid V: The Phantom Pain. 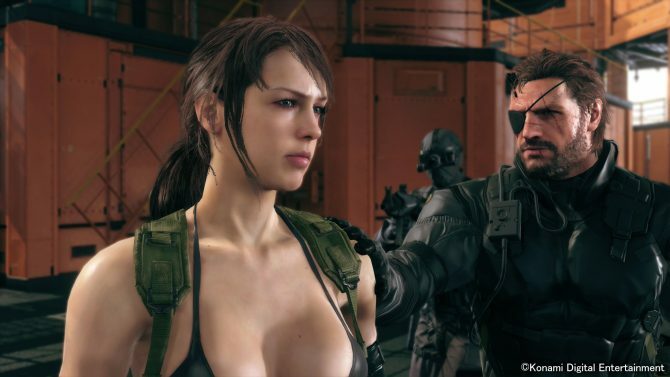 At The Game Awards being held in Vegas, Kojima Productions provided the first glimpse of Metal Gear Online, which will be the online mode of Metal Gear Solid V: The Phantom Pain. 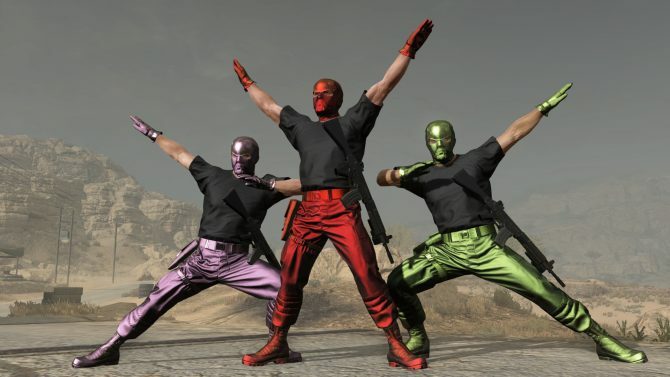 The Game Awards will air on December 5th from Vegas, and today Geoff Keighley announced the first world premiere we'll enjoy at the event. 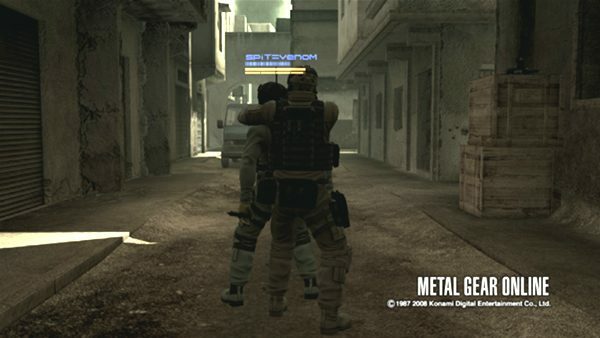 Metal Gear Online was released with Metal Gear Solid 4 back on June 12, 2008. 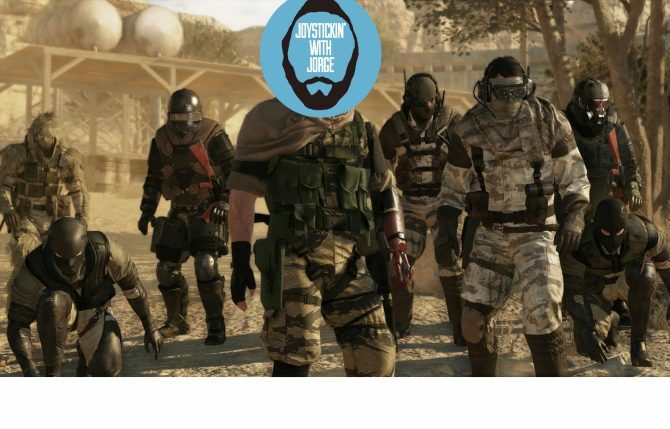 As of today, June 12th 2012, the servers have been taken down for good after four years of military service.